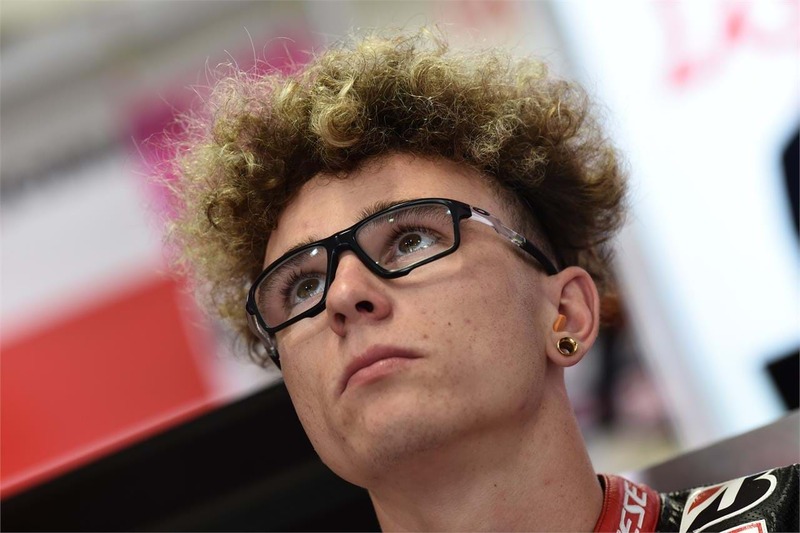 Bradley Ray put in an impressive performance for the Yoshimura Suzuki team at the weekend, despite the difficult conditions, when he qualified in fourth place at the final round of the All Japan Road Race Championship at Suzuka as a wildcard. Ray, who raced with the team earlier in the year at the prestigious Suzuka 8-Hour, rejoined teammates Takuya Tsuda and Kazuki Watanabe, but outpaced both in qualifying when he set the fourth fastest time on his GSX-R1000R. However, despite working well with the team in a short period of time, the lack of wet track time hampered preparations when the weather turned. He finished 14th in race one, but with a drying track for race two he climbed to an impressive ninth as he continued to learn the bike, track, and conditions. He said afterwards, "All-in-all it was a really good weekend. We worked well with the team and made lots of progress with bike setup to get comfortable and go fast, which obviously saw us go fourth quickest in qualifying. It's a shame the weather turned and it put us on the back foot a little bit. But 14th was a pretty solid result, and then we were up in the top-10 in race two and top Suzuki. It was an enjoyable experience and I'm thankful to the Yoshimura team and Suzuki for the opportunity. I'm already looking forward to getting going for 2019 now with the Buildbase Suzuki team and the focus is on a successful BSB season."